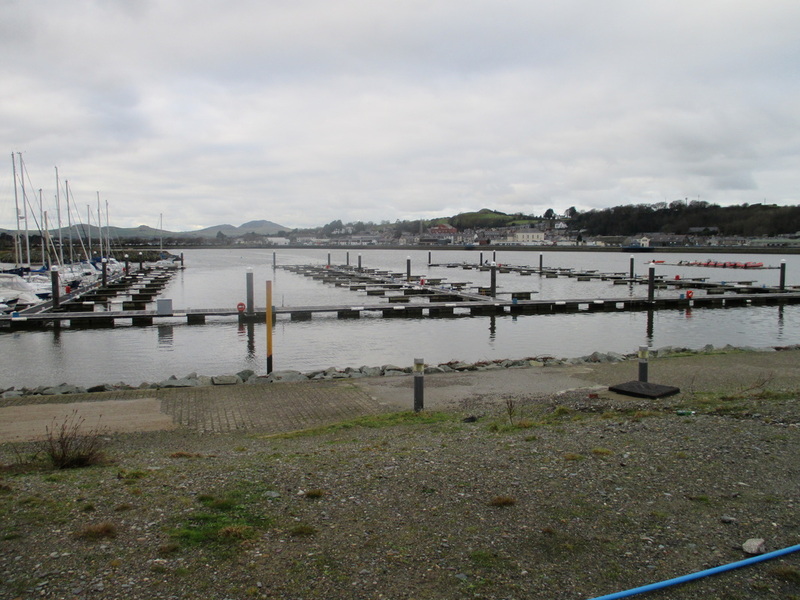 I am pleased to advise you that the Harbour Consultative Committee met on 4th February, with Council representatives and the appointed dredging contractors, Jones Bros, who presented their plan of work to the meeting. 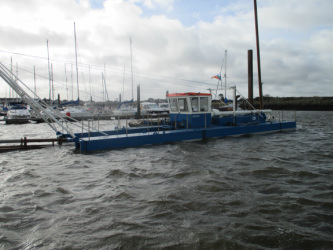 The programme commences now and includes both maintenance dredging; the capital dredge for the Academy and construction of the new harbour wall and pontoons. There is also a small allowance for dredging of the channel. It is hoped that the work will be complete by Easter, but it may go on longer. The dredging will be done in stages with fairways 12 and 11 first then the boats from fairways 10 and 9 will be moved over and this area then dredged. The technique will be repeated until all fairways have been dredged. Whilst the boats are being moved the dredger will be deployed on to the Capital part of the dredge so that time will not be wasted. 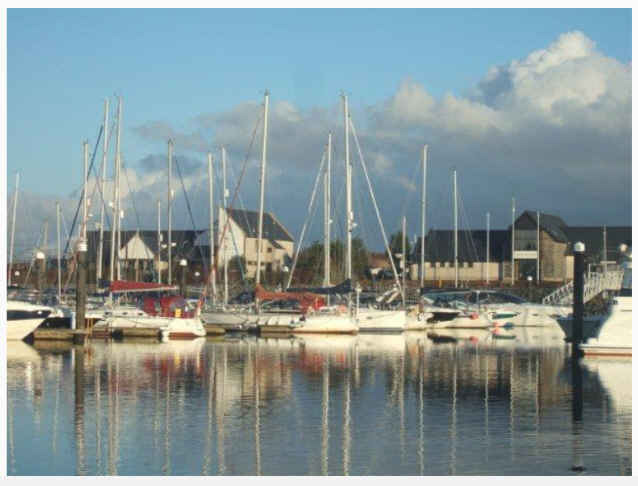 An updated plan of the work will be displayed at the Hafan Office and other prominent places around the harbour. The spoil from dredging is being divided into fine and course material so that the fine material can be reused for later landscaping. The land to the south of the island will be reclaimed and a bund has been installed to collect the material. Finally, recognising the recent severe weather additional survey work is being undertaken this week to identify whether there have been any significant changes to the seabed in the Hafan that need addressing. 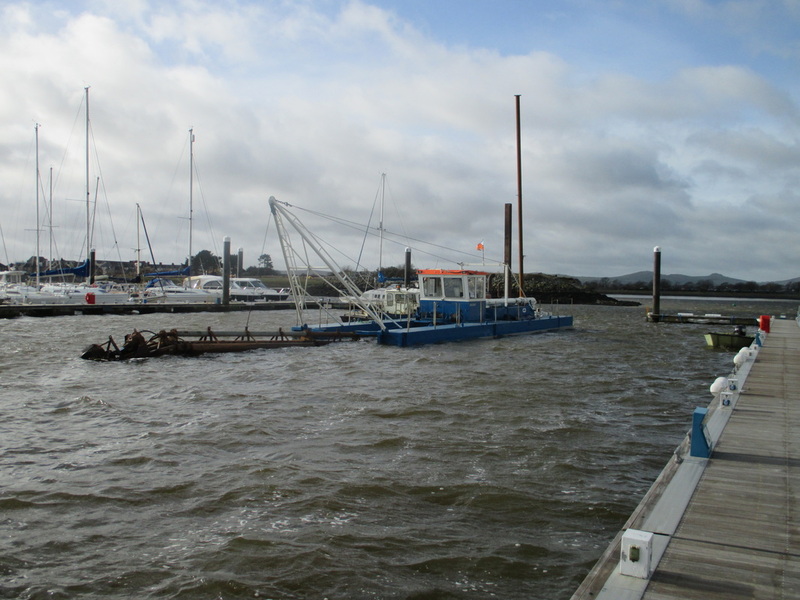 There are suspicions that the entrance channel has closed to some degree and may require a land based dredge in addition to the scheduled work. I will keep you informed of any further developments. There has been severe weather in the last few weeks resulting in devastation in many areas all over Britain. Many of you are aware that Wales suffered from the storms and strong winds, which were accompanied by extremely high tides. The PMBHA committee,and Association members, would like to thank the Hafan staff for their efforts. Staff came in from their deserved annual holiday, to ensure ALL efforts were made to secure our boats from the elements. 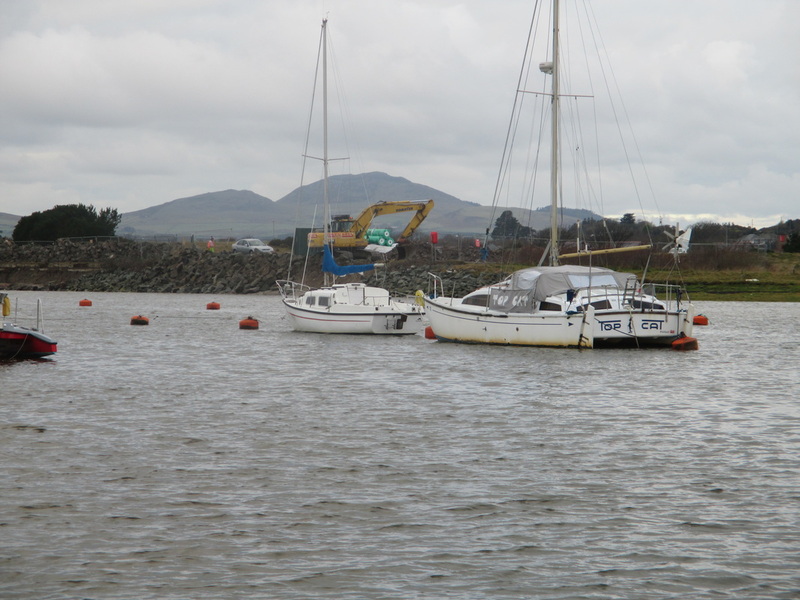 They worked vigorously to minimise damage to the boats in the Hafan in unforgiving conditions. Some members were on their boats and witnessed the perseverance and efforts of the staff in conditions that many would not have ventured into. Therefore, once again, it is appropriate to gratefully thank the staff of Hafan Pwllheli. The Internet is now working across the Marina. Additional receivers have been installed to enable a good coverage. 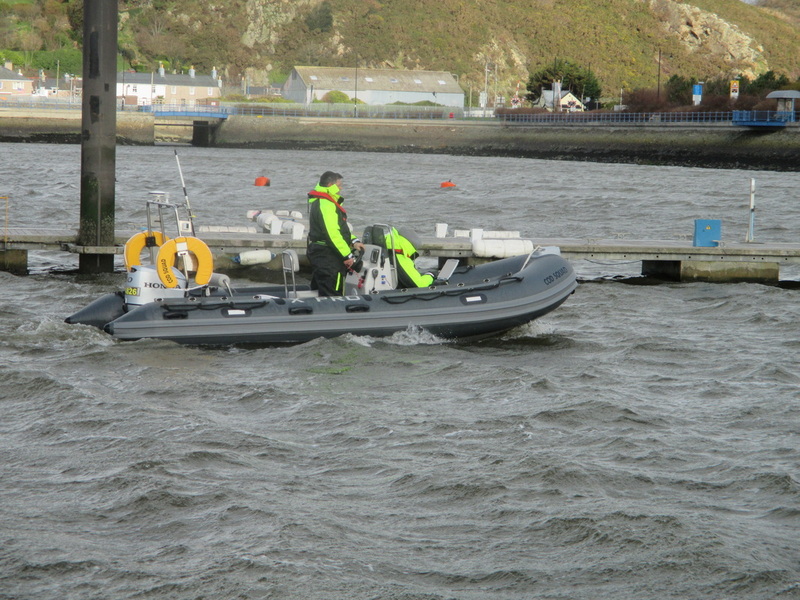 The Marina has now got three receivers, rather than one. This is provided, at no extra cost, to Marina Berth Holders where as before we had to pay for this service at extra cost and no guarantee of Internet access. The work on the bund construction has already started, see pictures below. This will be followed by the dredging. 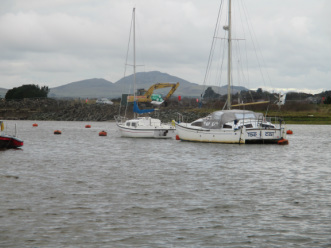 Boats and pontoons have already been moved to enable the first phase to begin. A welcoming start to 2014. 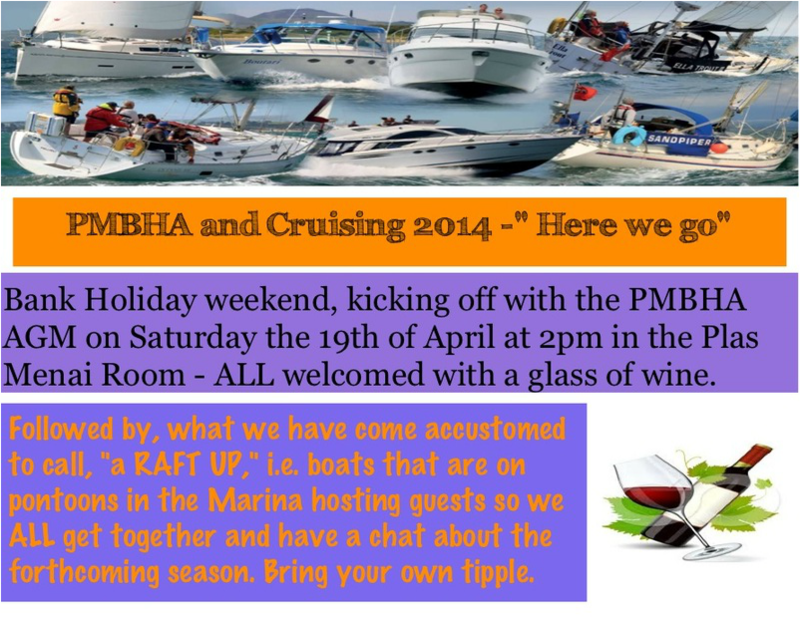 As many of you are aware John Wynne has been a long standing member of the PMBHA, as well as CHPSC. John is no longer able because of illness, to actively participate in boating. 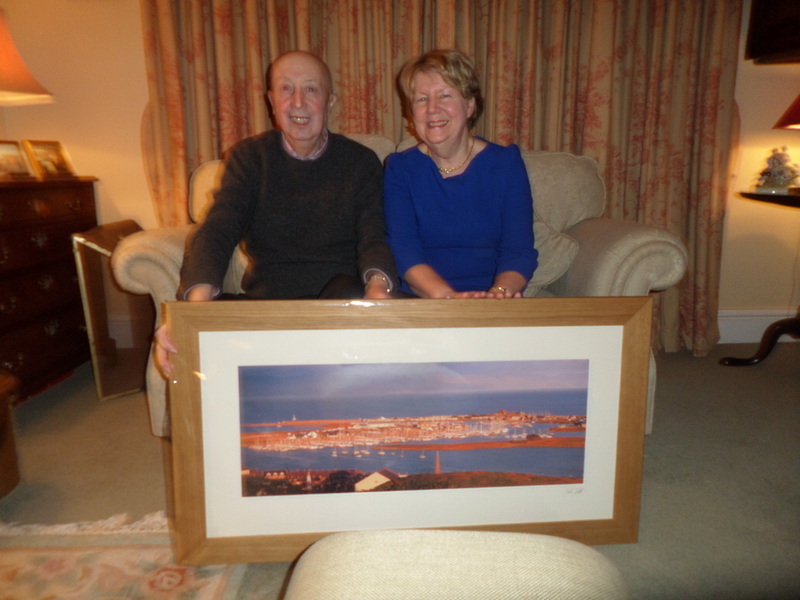 To remind John and Brenda of their boating days the PMBHA Committee decided to present John and Brenda with this picture on his 70th birthday. Adopt a Marketing Strategy and resource accordingly - Implement immediately. This is being done. 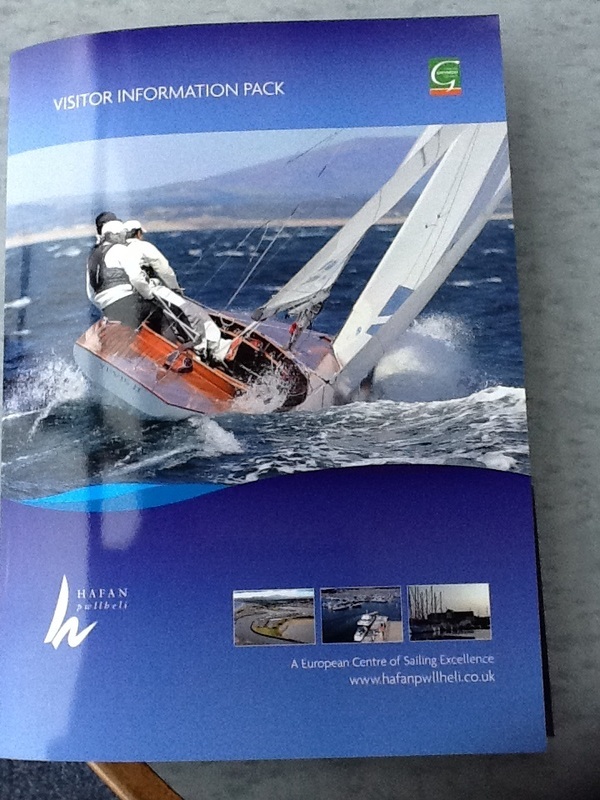 Hafan Pwllheli Marina Visitor Information Pack. 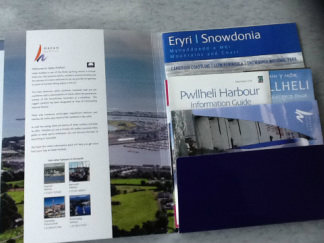 Hafan Pwllheli have produced a comprehensive professional 'Welcoming Pack'. 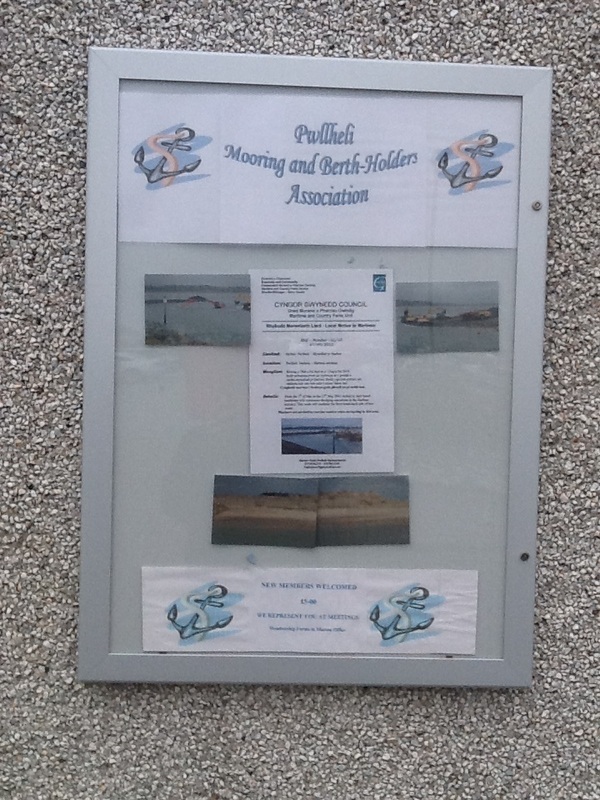 A new Information Cabinet has been placed on the Marina building wall facing the main car park.